IESE’s brand new program for CEOs in Africa kicked off this week in Nairobi, with 16 top executives converging in the city eager to sharpen their expertise at doing business on the continent. 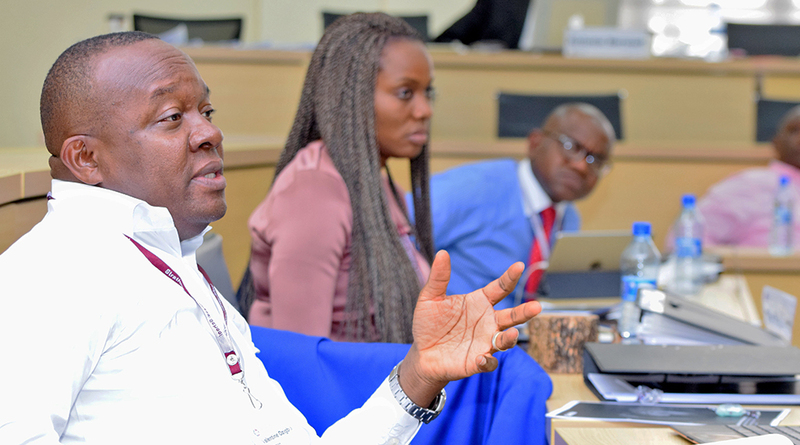 Aimed at C-suite executives, the Global CEO Program for Africa, among the first of its kind on the continent, is delivered by IESE together with Lagos Business School and Strathmore Business School. The participants were in Nairobi this week for the first of three one-week modules, which are spread out over four months. In the first module, the participants visit Strathmore to discuss internationalization strategies and governance. Following their time in Nairobi, participants will move on to the second module, at Lagos Business School, where they will tackle global and African economics and the contextual role there of CEOs and managers. 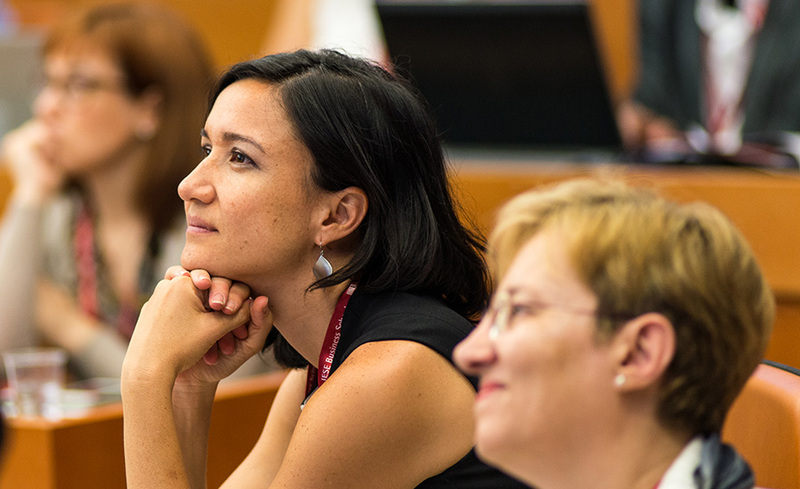 The third module, delivered on IESE’s New York campus, will cover innovation and entrepreneurship in the digital era. The Global CEO Program for Africa hinges on intimate class sizes that foster a deeper understanding among the participants of African business customs and potential, and of each other. In this first edition, the participants hail from Ethiopia, Kenya, Nigeria, South Sudan and Uganda, and range in age from 31 to 52 years. The average enrollee is 48 years old, with roughly 20 years of business experience. They also come from a diverse range of industries, including agriculture, automotive, engineering/infrastructure, finance, fast-moving consumer goods (FMCG), logistics, oil and energy, NGOs and public administrators. 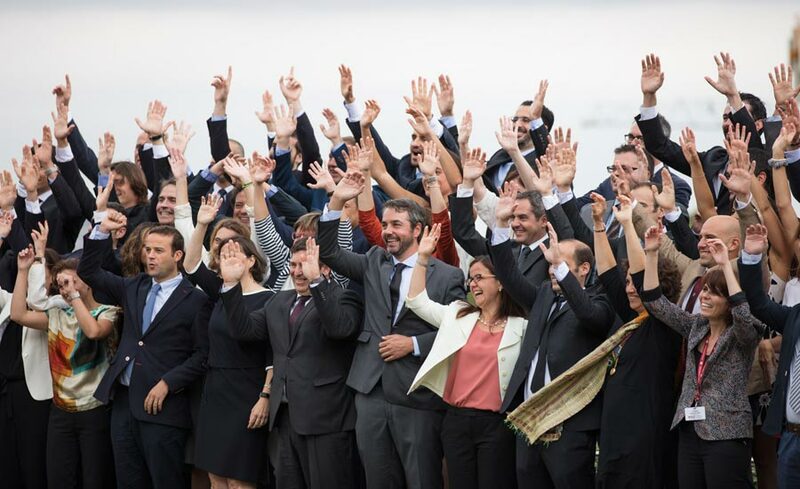 The Global CEO Program for Africa expands IESE’s nearly 30-year-old footprint on the continent. IESE was instrumental in the creation of Lagos Business School in 1991; Strathmore is one of its associated schools. IESE’s Africa Initiative began in September 2009 and operates under the direction of Professor Alex Lago. In 2011, the school launched its Advanced Management Program (AMP) in Africa. An overseas MBA module followed in 2014, in Nairobi, in which students collaborated with key Kenyan business players and focused on impact and sustainability. 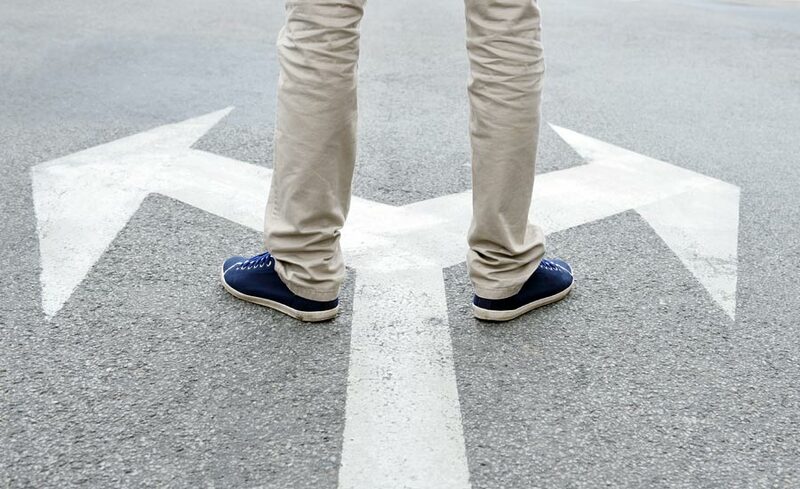 The new Global CEO Program builds on The African Experiment Week, an optional module begun in 2013 in Cape Town and Accra.